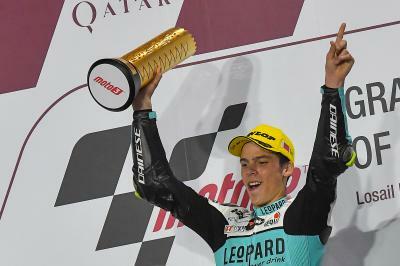 Mir, McPhee y Norrodin lideran la hoja de tiempos. 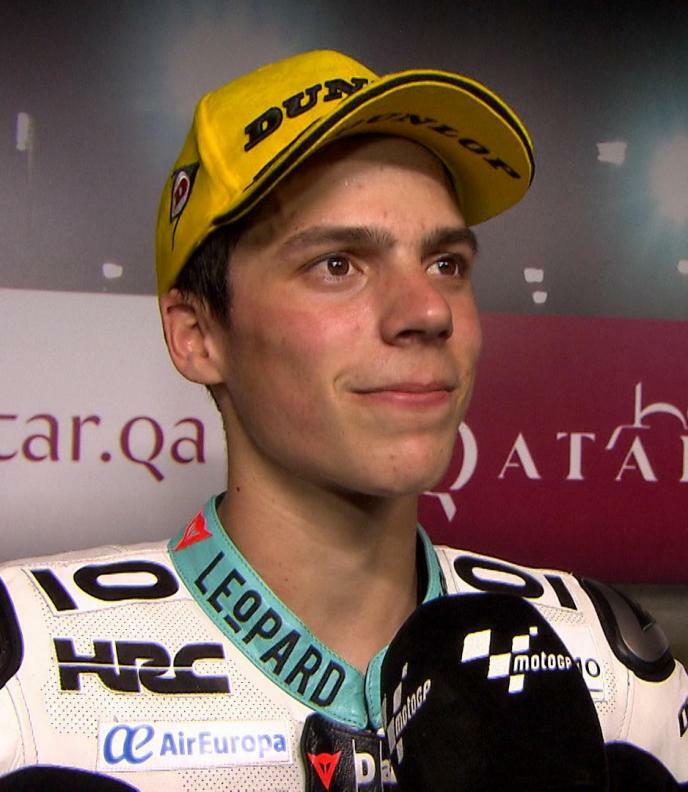 La carrera de Moto3™ arrancará a las 18:00 hora local. 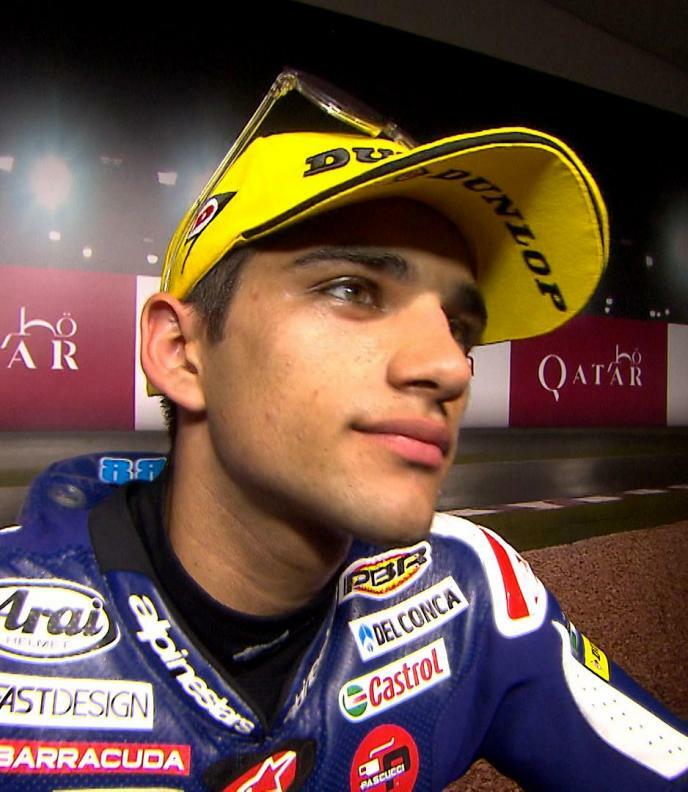 Haz click aquí para ver los resultados del WUP de Moto3™. 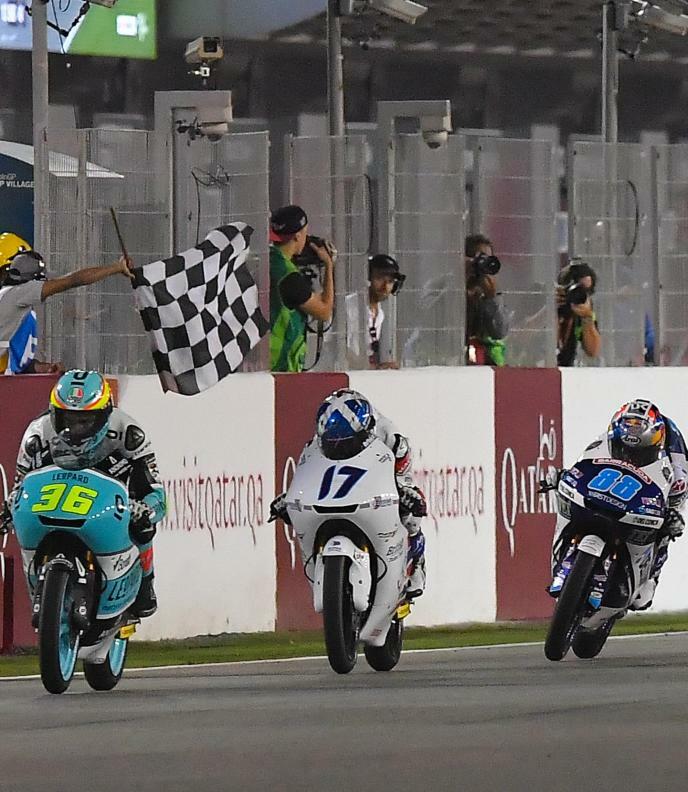 Fabio DiGiannantonio (Del Conca Gresini Moto3), Nicolo Bulega (Sky Racing Team VR46), Marcos Ramirez (Platinum Bay Real Estate), Philipp Oetll (Südmetall Schedl GP Racing), Romano Fenati (Marinelli Rivacold Snipers) and Aron Canet (EG 0,0) filled the timesheets down to P9, with reigning Red Bull Rookies Cup champion and former Asia Talent Cup winner Ayumu Sasaki (SIC Racing Team) completing the top ten on his Moto3™ full-time debut. 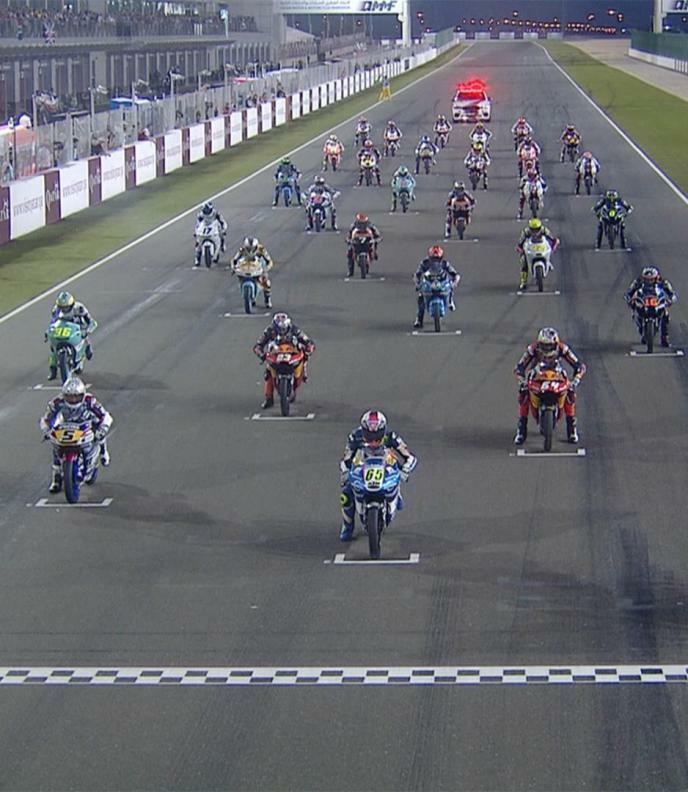 Moto3™ go racing at 18:00 local time (GMT +3). 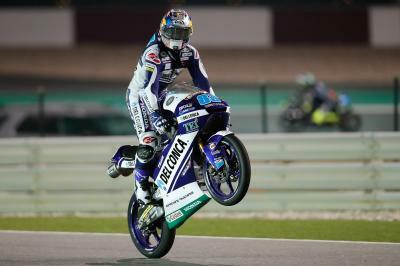 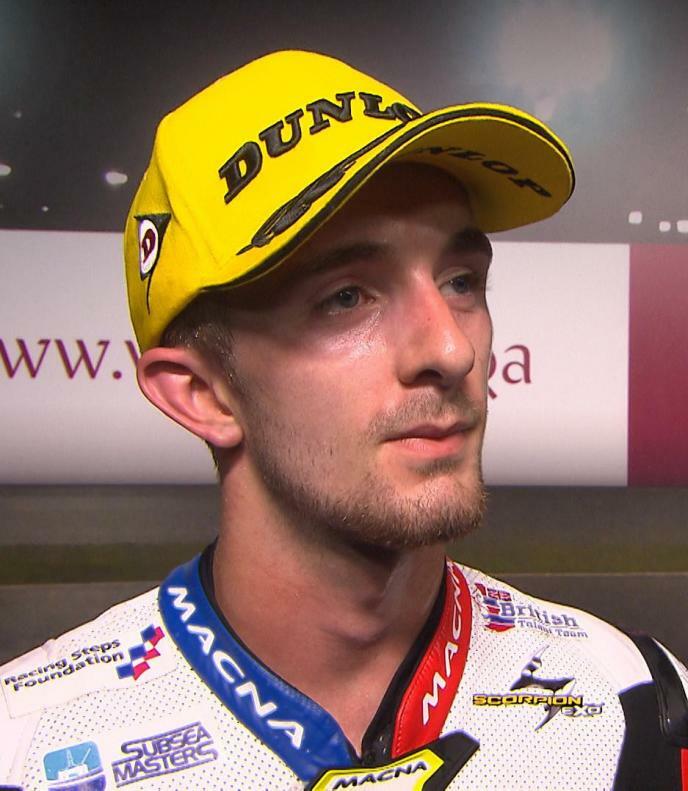 Revive íntegro el Warm Up de Moto3™ en Losail.